Howdy folks! That's the end of part 1 of this arc, it'll be a 3-parter! We'll be taking a quick break, but look for new Spinnerette comics starting on January 16th! 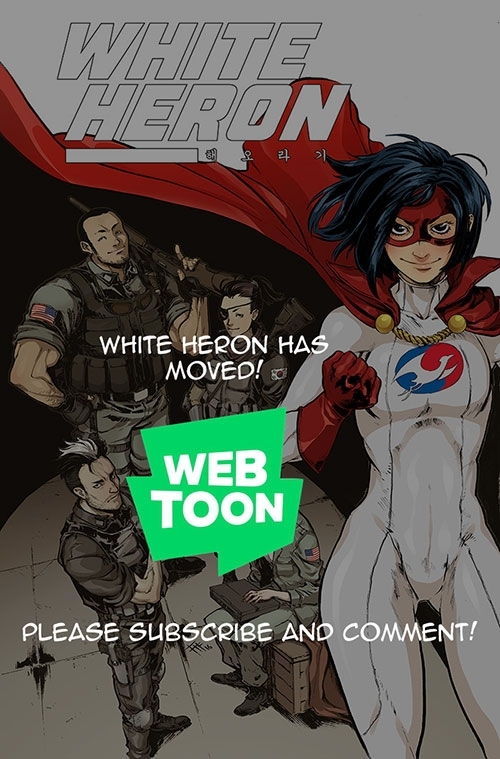 Also, new White Heron strips on Webtoon!